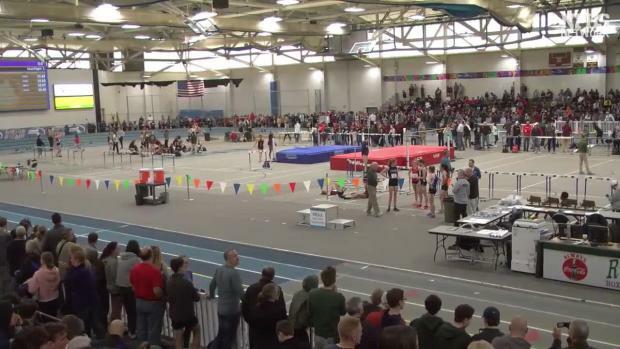 Performance list for Saturday's MIAA All-State meet to be held at the Reggie Lewis Center in Boston. 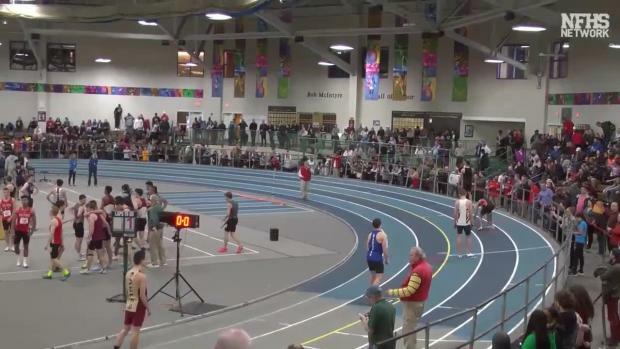 Check out the current top times in the state of Massachusetts for the boys one mile run as of February 25th. 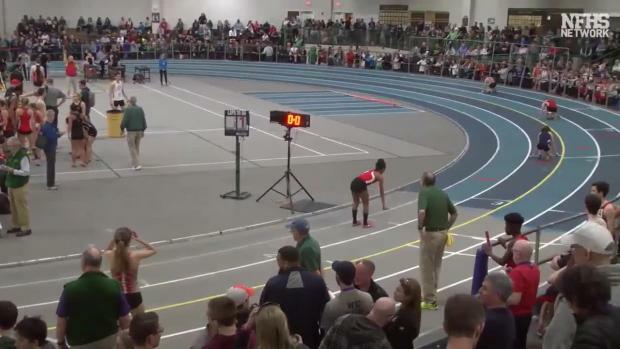 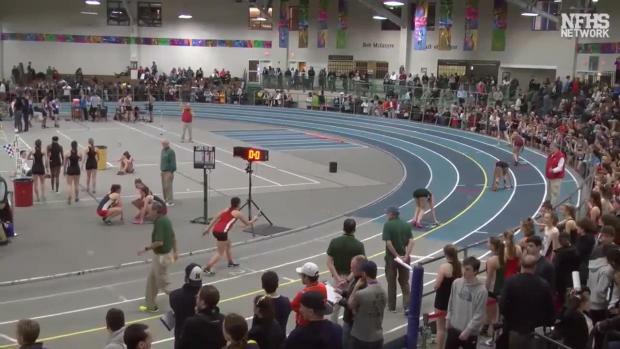 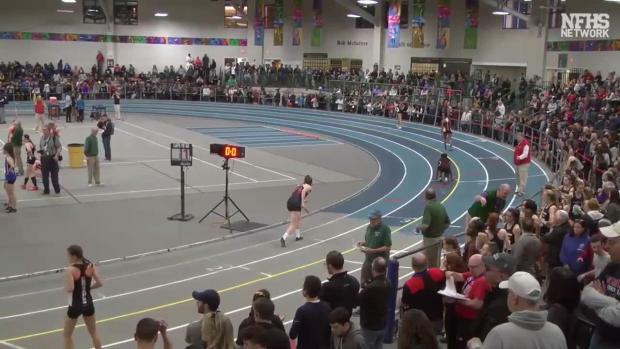 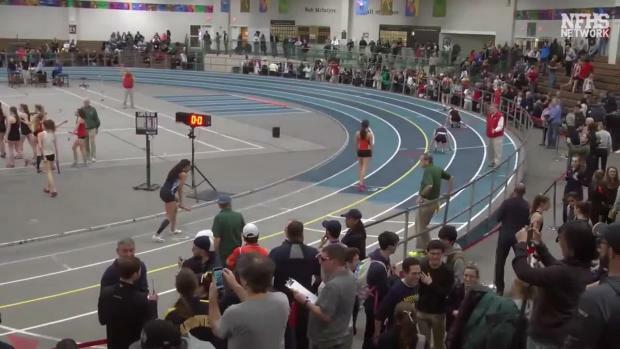 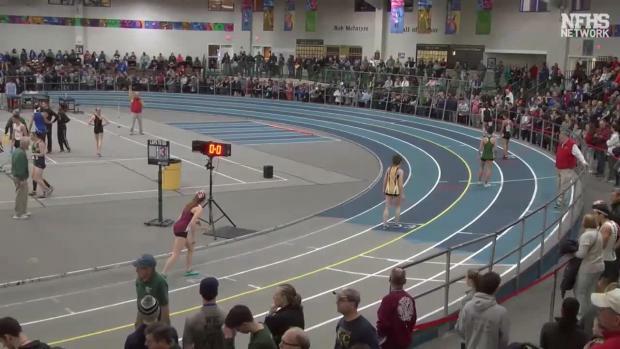 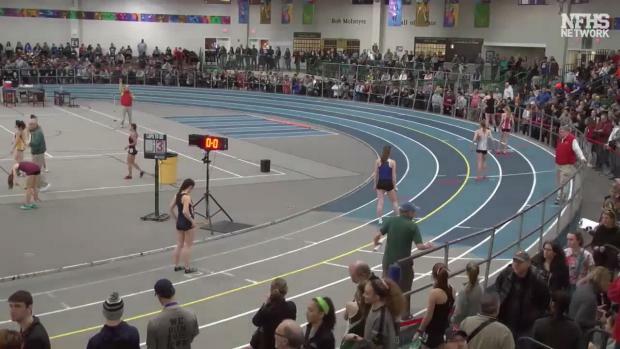 Check out the current top times in the state of Massachusetts for the girls 1000 meter run as of February 25th. 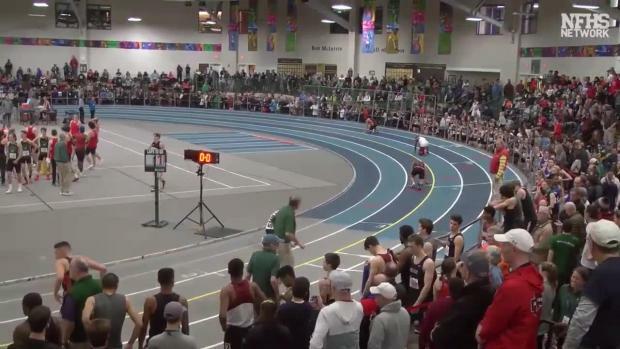 Check out the current top times in the state of Massachusetts for the boys 300 meter dash as of February 25th. 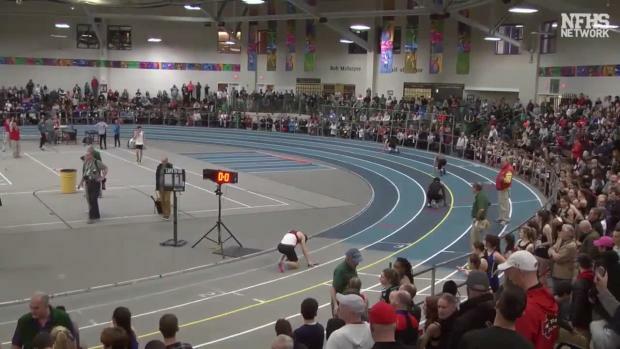 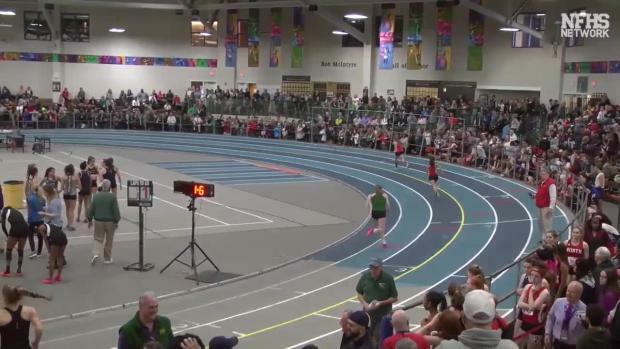 Check out the current top times in the state of Massachusetts for the girls 55 meter dash as of February 25th. 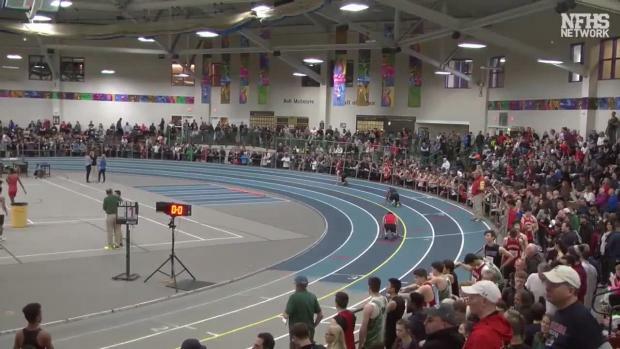 Check out the current top times in the state of Massachusetts for the boys 55 meter dash as of February 25th. 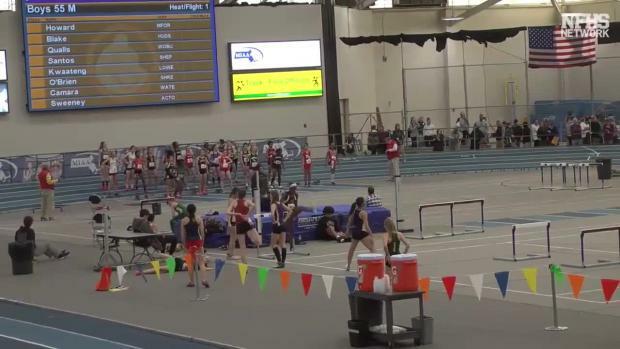 Photos taken by Ken Castro and Maddie Jones from the 2019 MIAA All-State Meet! 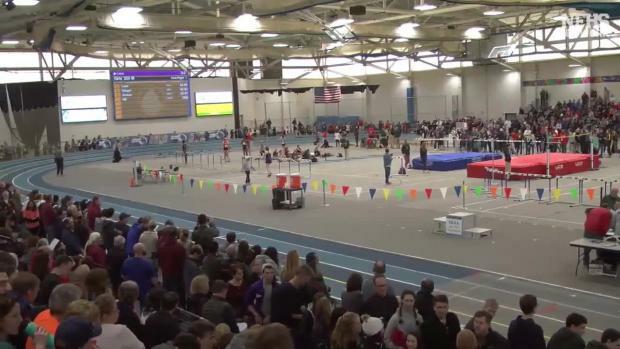 Watch all race videos from the 2019 MIAA All-State Meet. 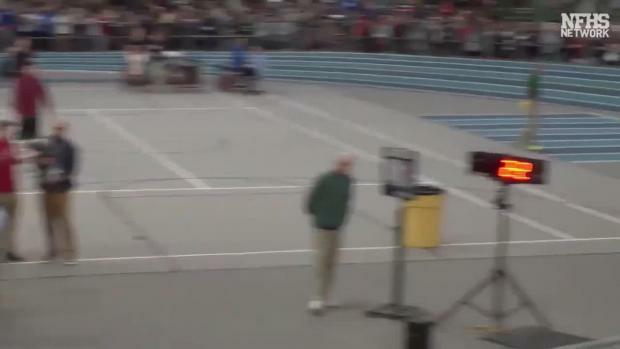 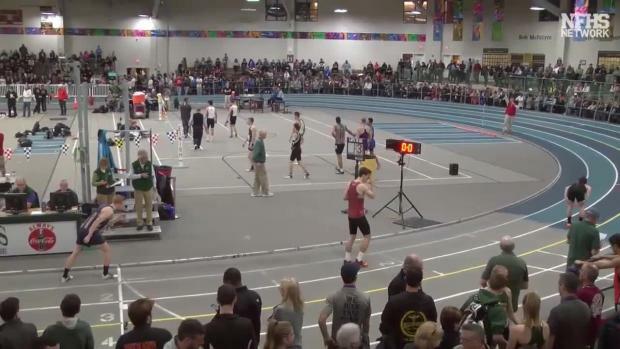 Watch Ryan Oosting win the 2 mile at the MIAA All-State Meet with a national leading time of 9:04. 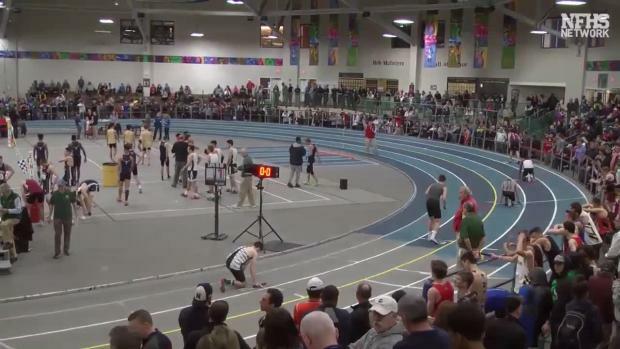 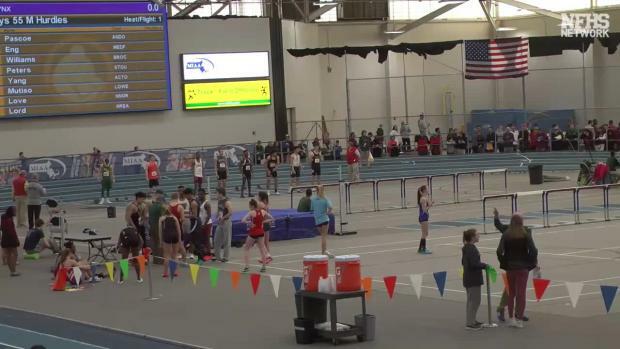 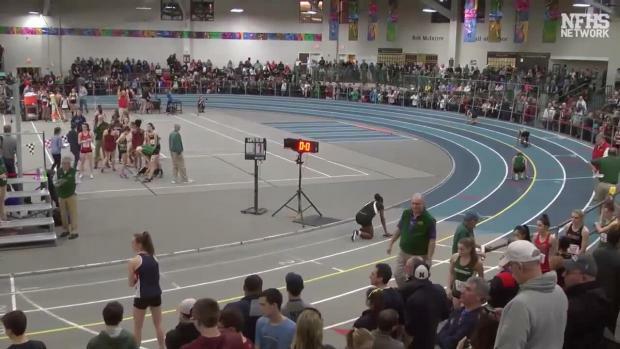 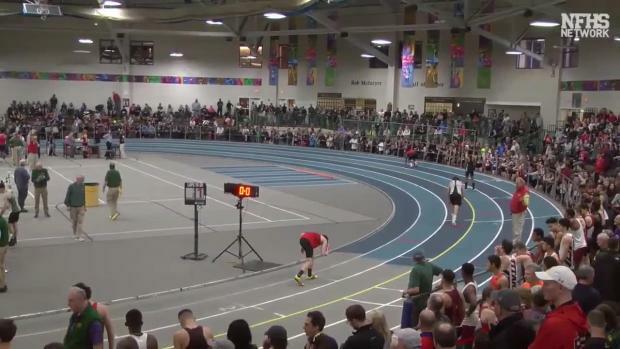 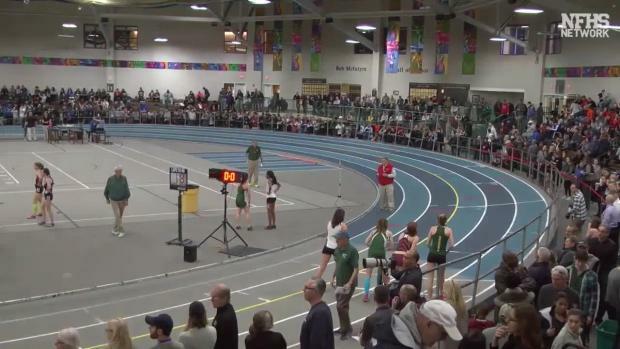 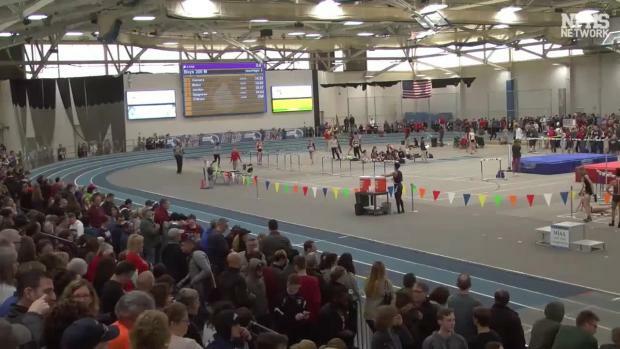 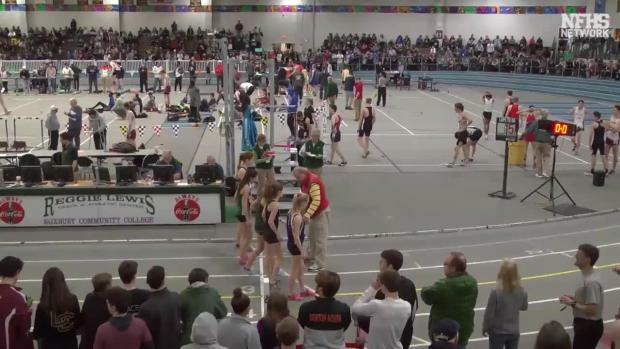 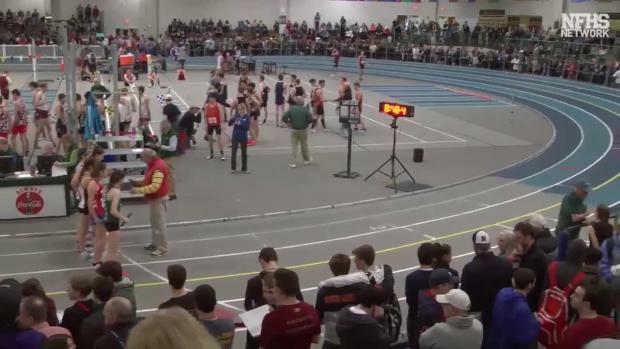 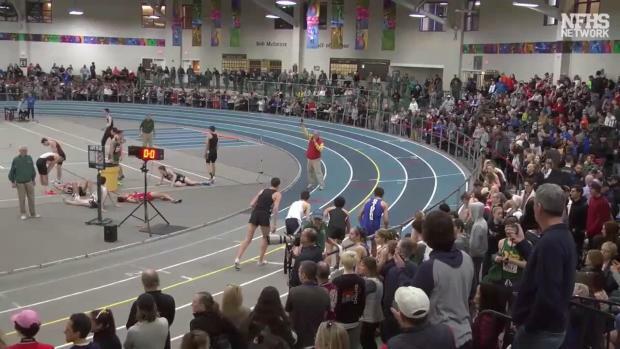 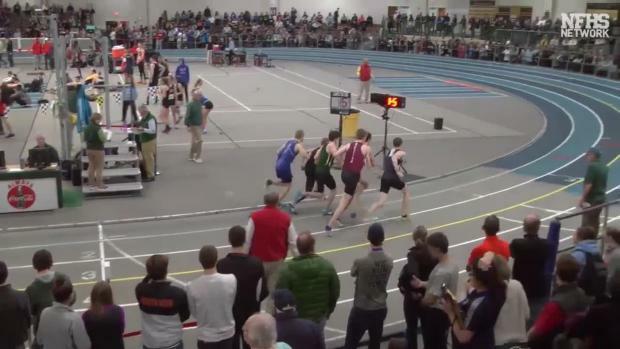 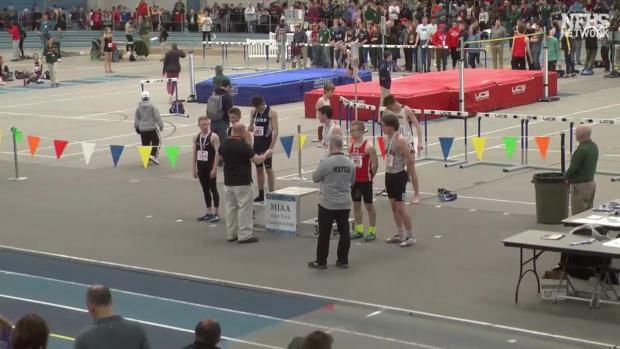 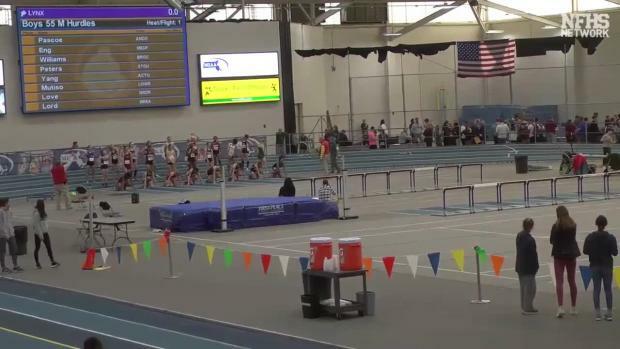 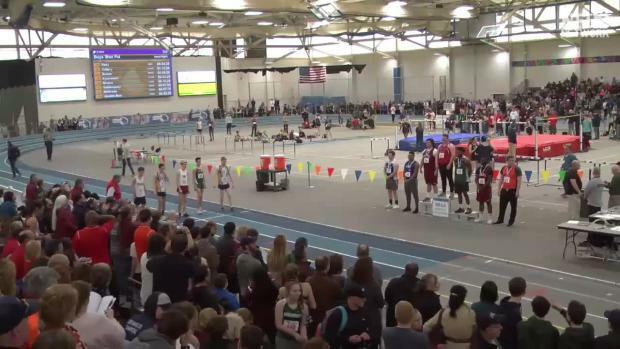 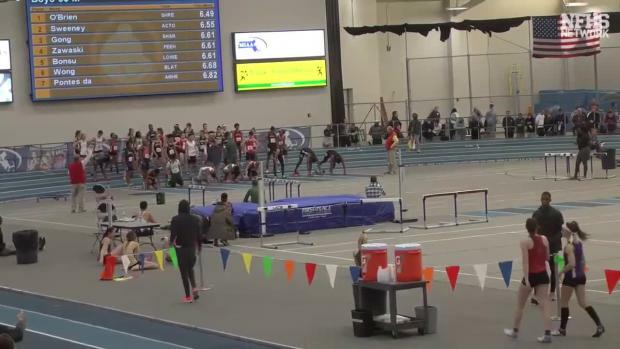 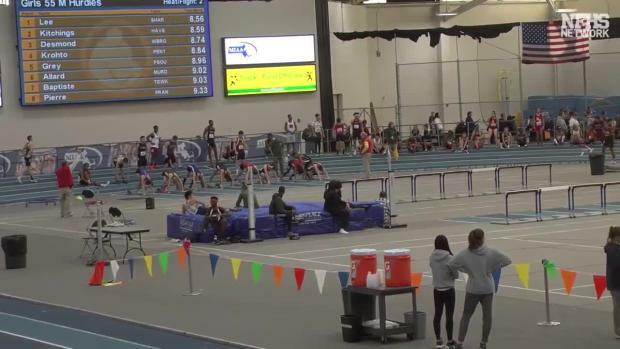 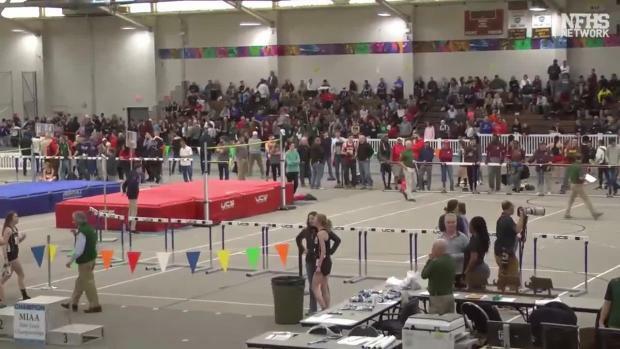 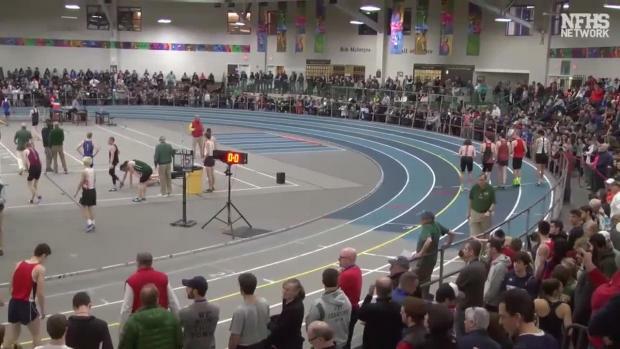 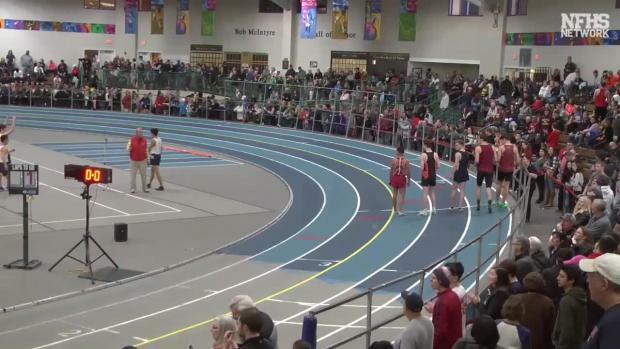 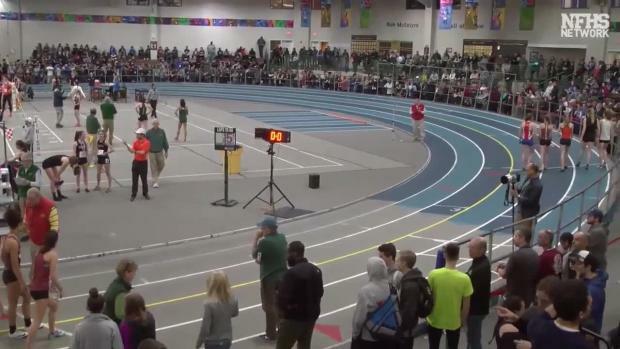 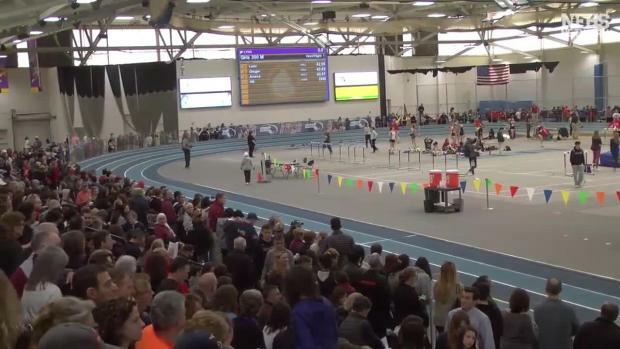 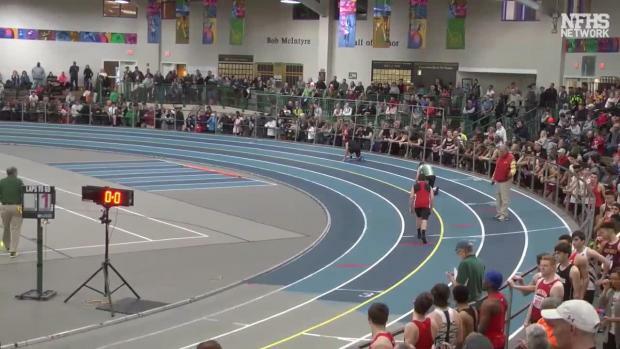 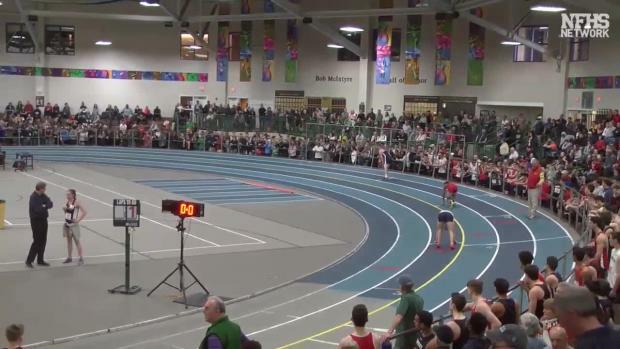 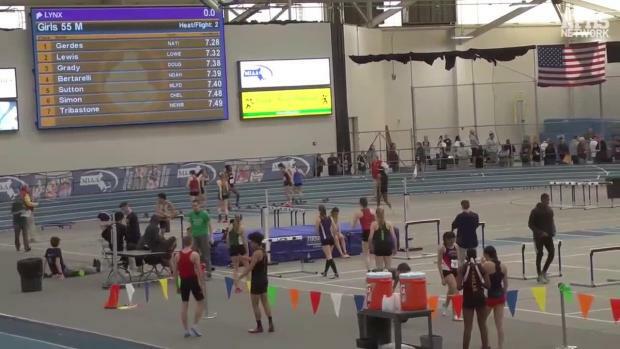 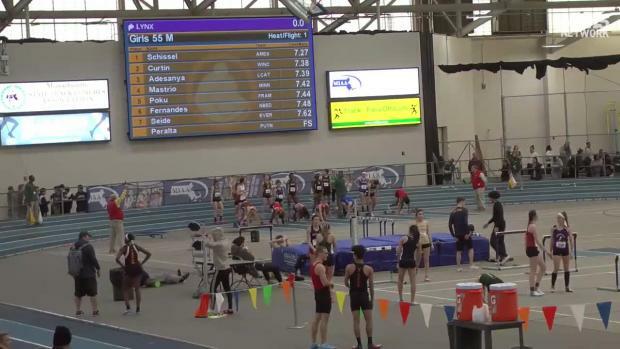 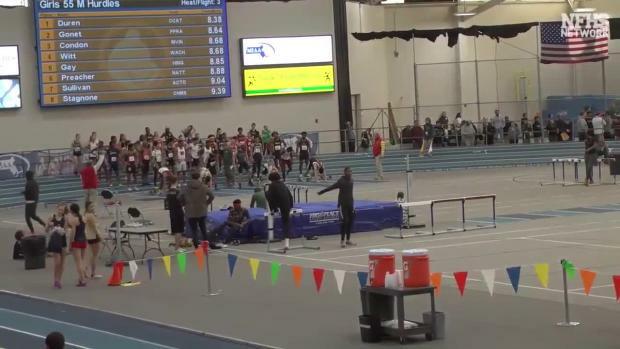 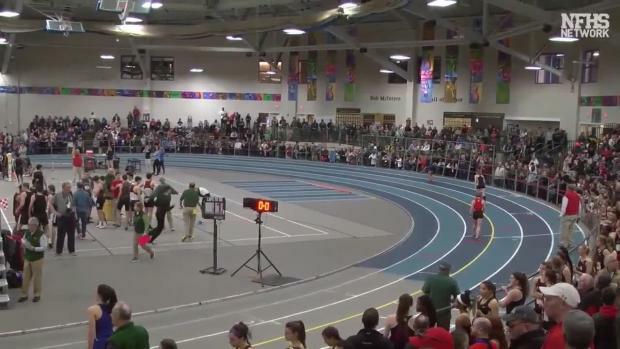 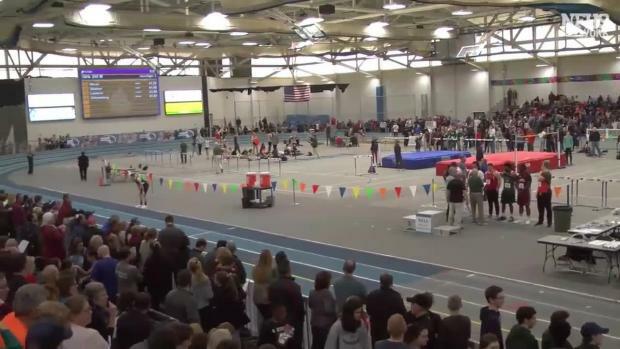 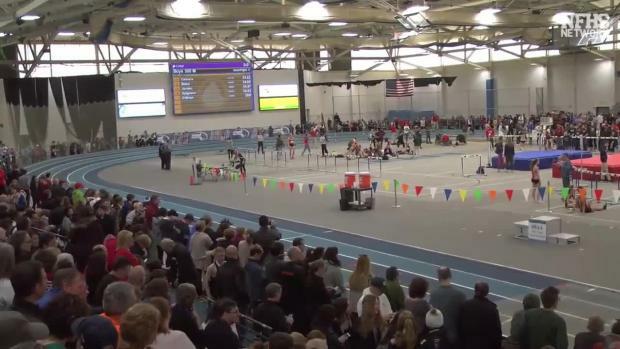 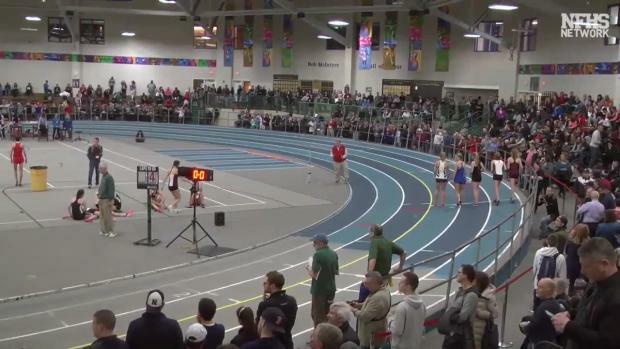 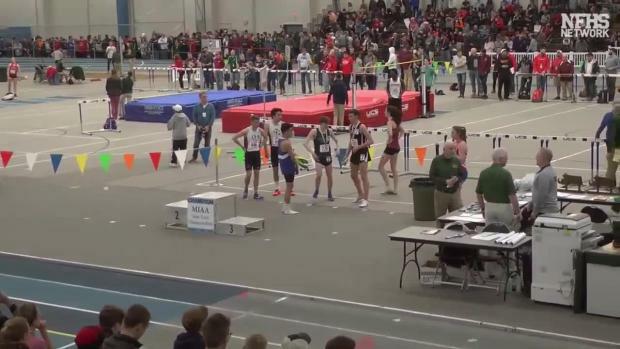 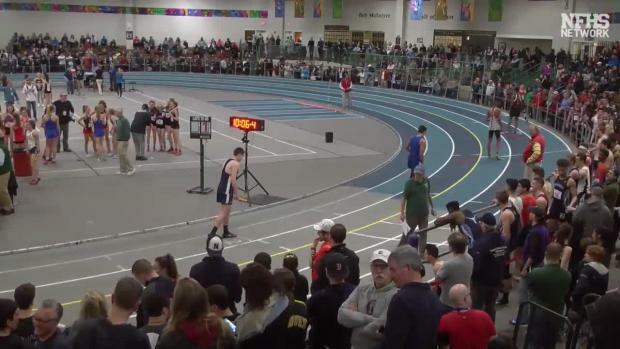 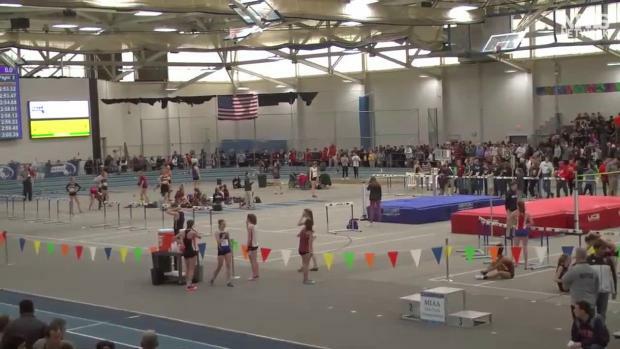 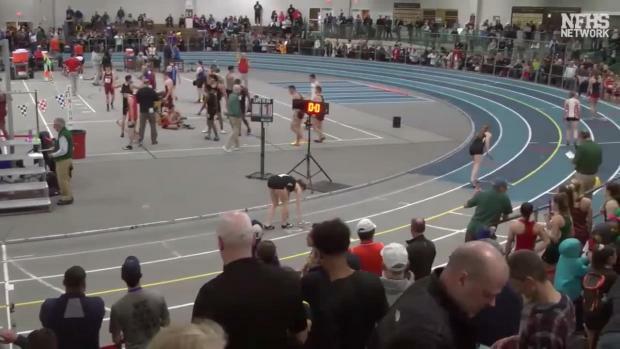 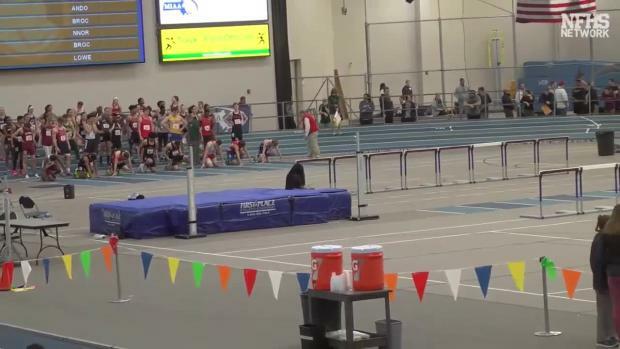 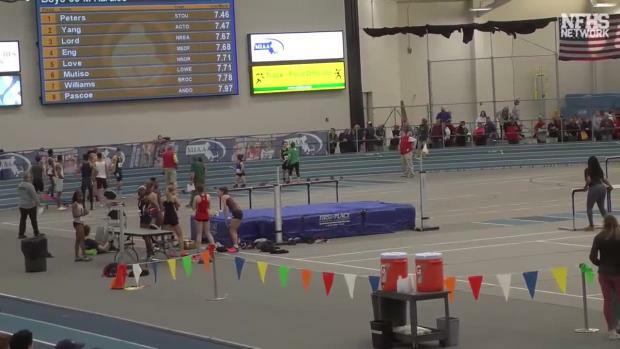 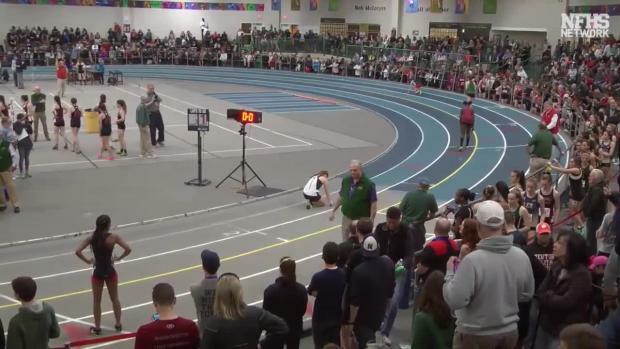 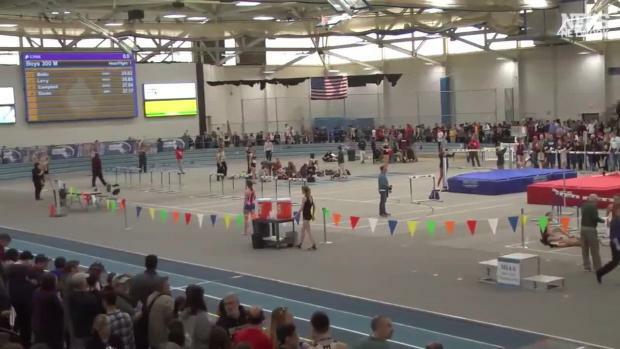 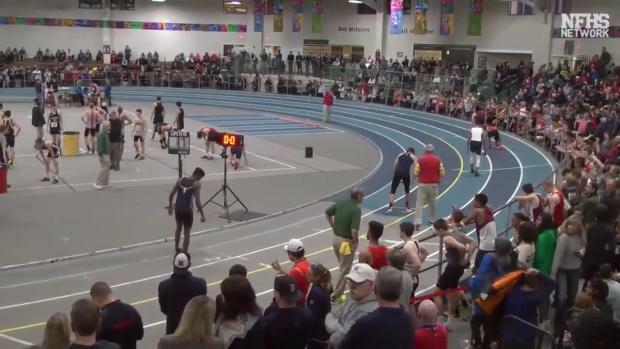 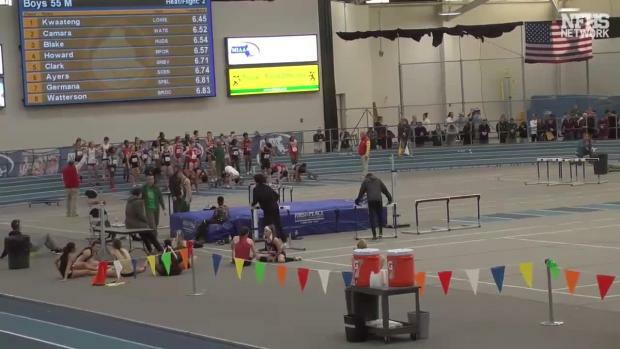 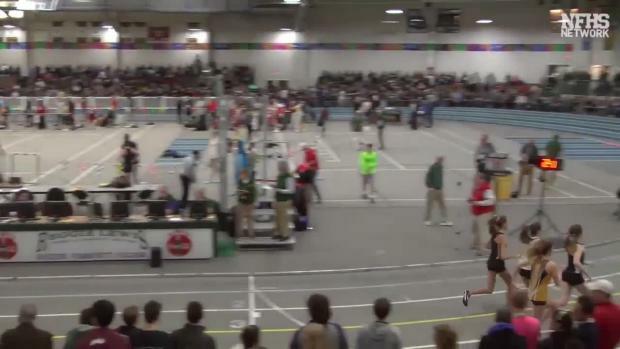 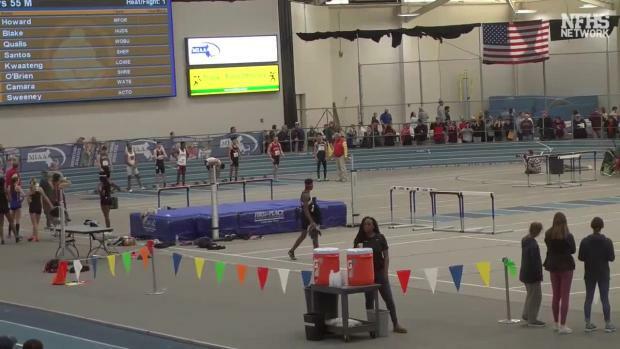 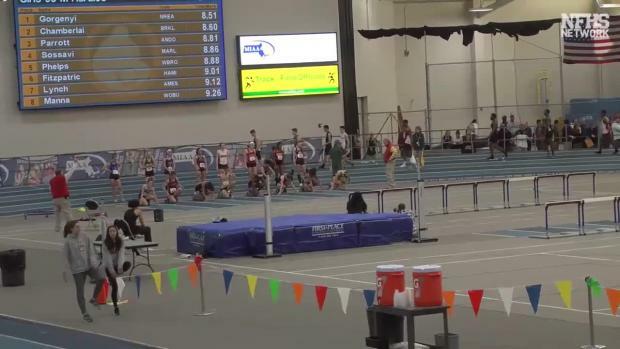 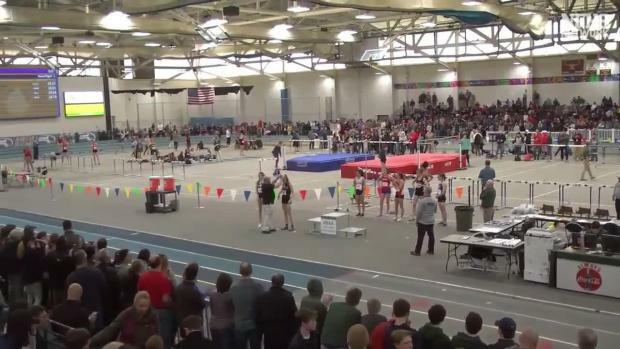 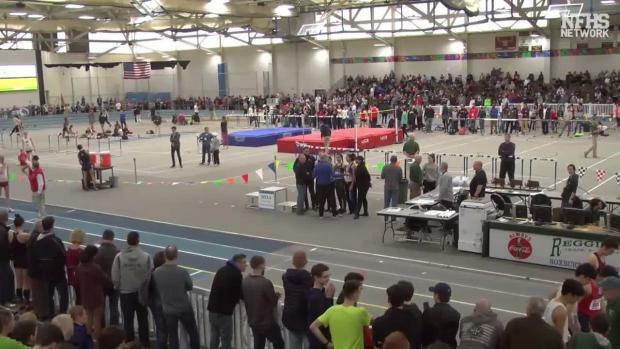 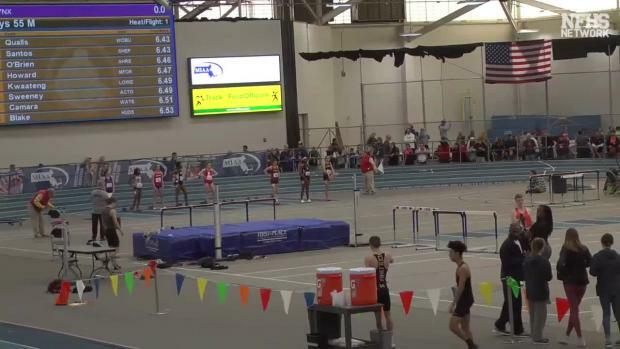 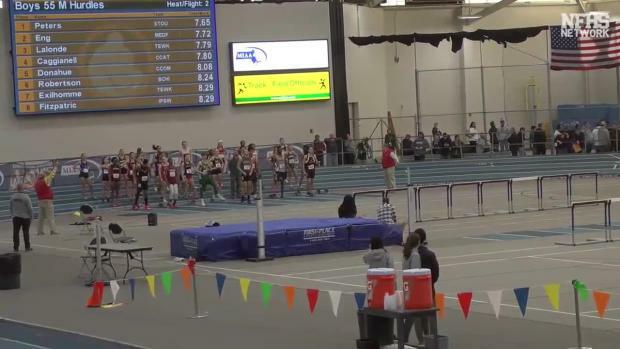 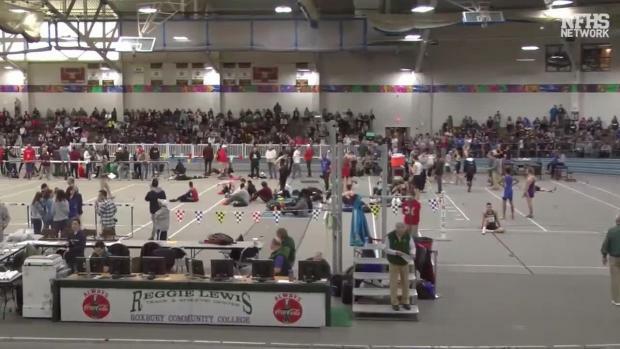 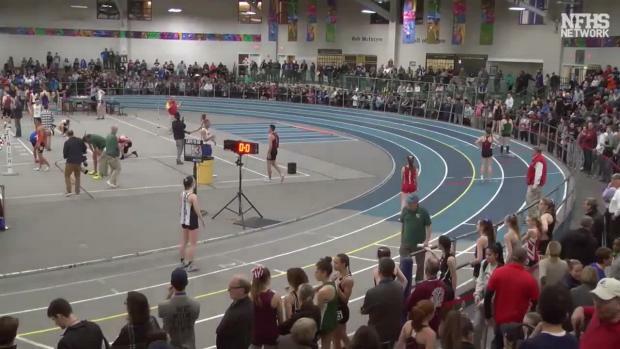 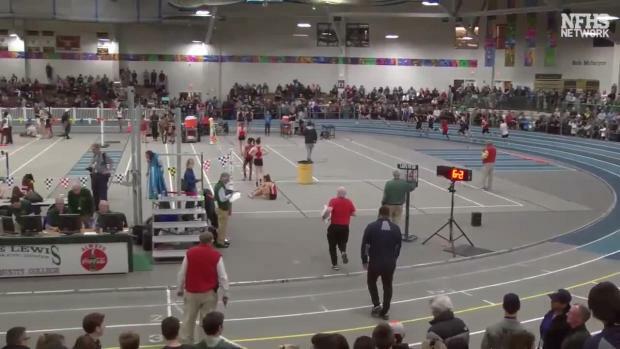 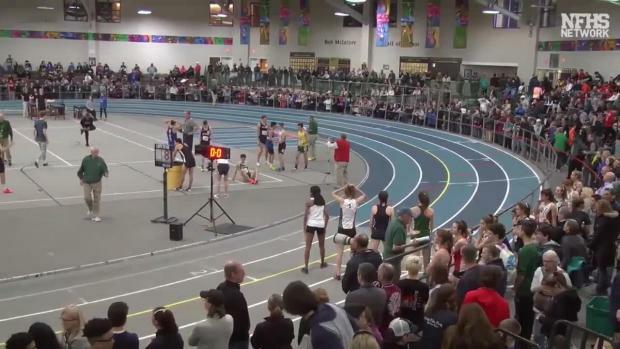 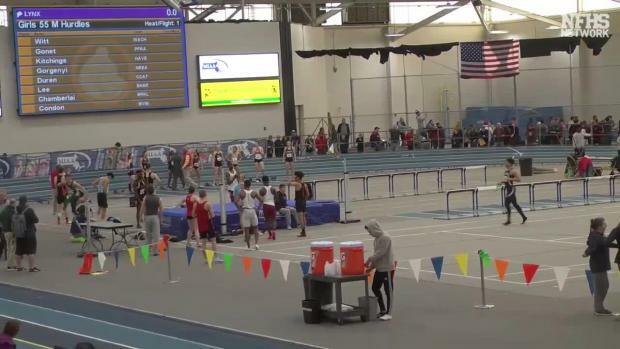 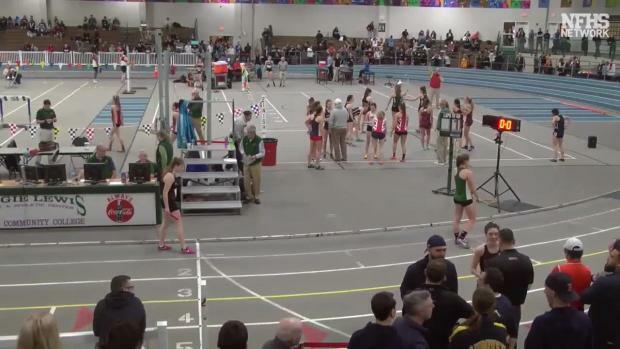 Watch one of the most highly anticipated races for the 2019 MIAA All-State Meet in the boys 600 with 2 of the nation's fastest in Theo Burba and Peter Diebold.